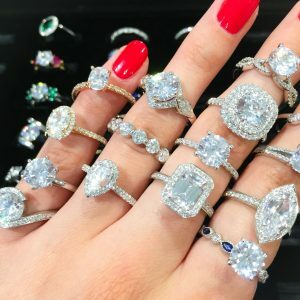 The hunt for the perfect engagement ring can be exciting; but it can also be overwhelming if you don’t know what to look for. Luckily, we’ve been helping customers find engagement rings for many years and we know a thing or two about how to shop like a pro. Here are three things to consider when shopping for that perfect engagement ring.